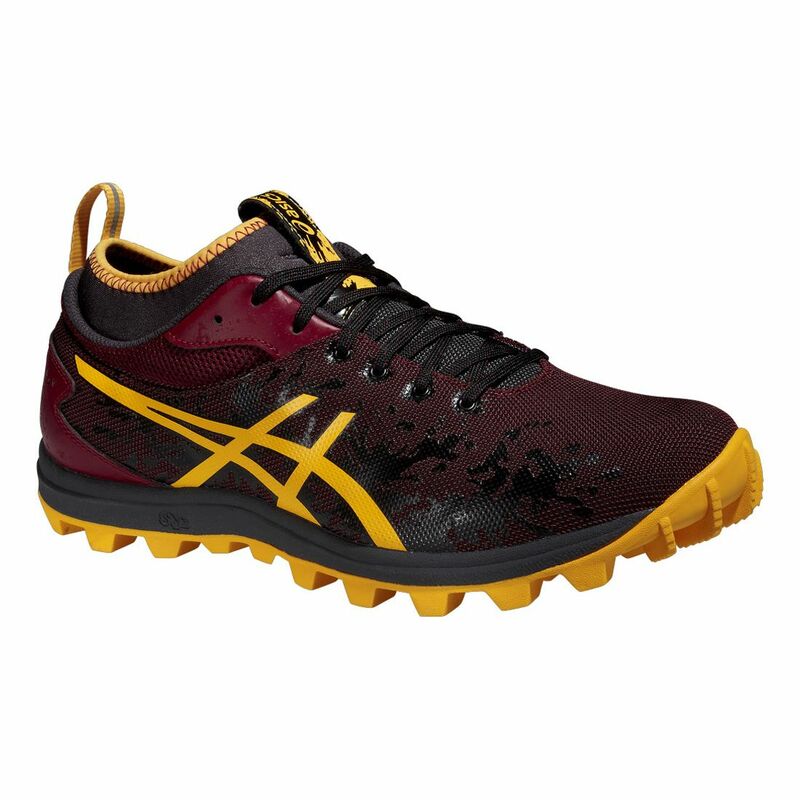 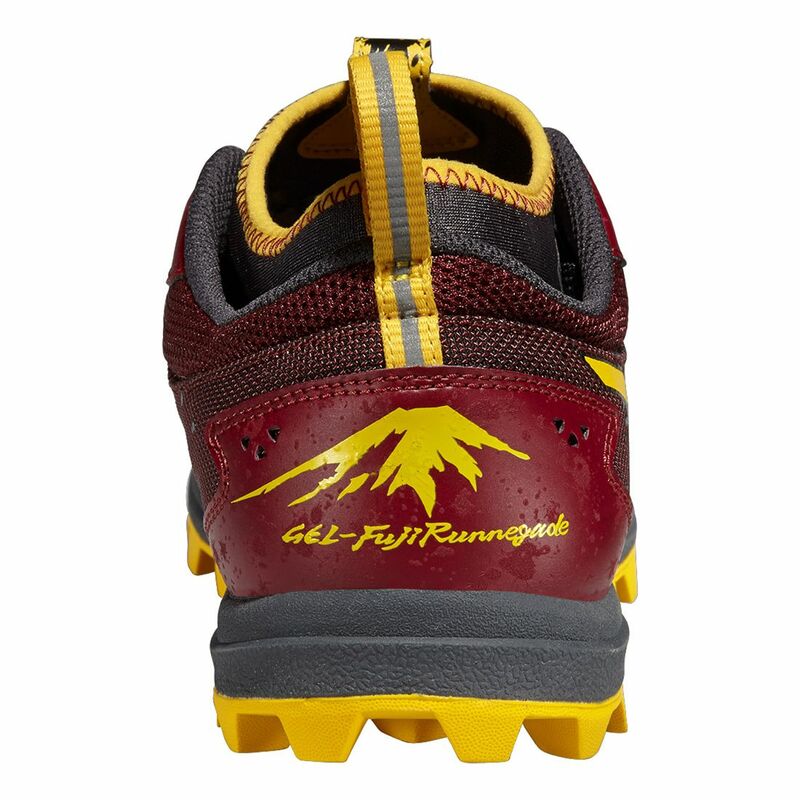 The Asics Gel-Fuji Runnegade men’s running shoes are made for the wettest, muddiest runs and have a very strong, military-like yet stylish appearance. 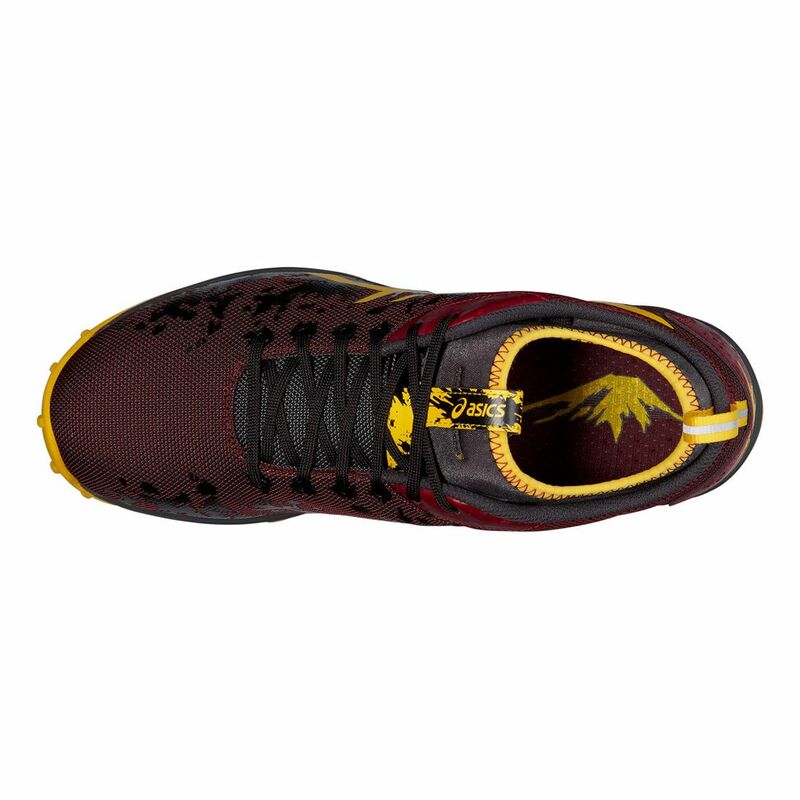 These California Slip-lasted shoes are comfortable, stable and weigh 265g (9.3oz). 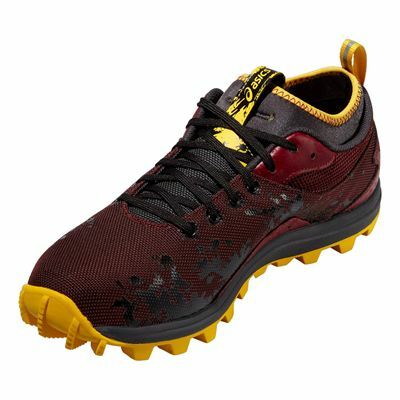 The anti-gravel tongue stops debris entering as you tackle trail routes and the upper features special 3M reflective material that makes you more visible in the dark. 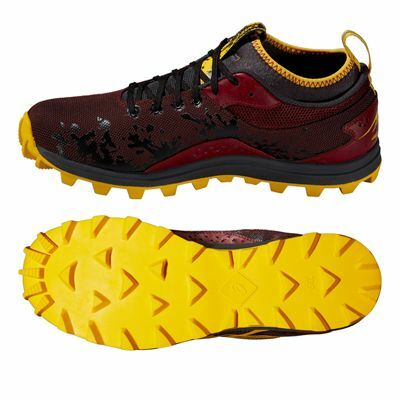 The NC Rubber® outsole ensures great traction and the rearfoot GEL® cushioning system absorbs shocks from the impact of every stride, making running and ride smoother. SpEVA 55 lasting and the Solyte® midsole compound provide good cushioning and there is a removable sock-liner that is moulded to fit your foot. for submitting product review about Asics Gel-Fuji Runnegade Mens Running Shoes.